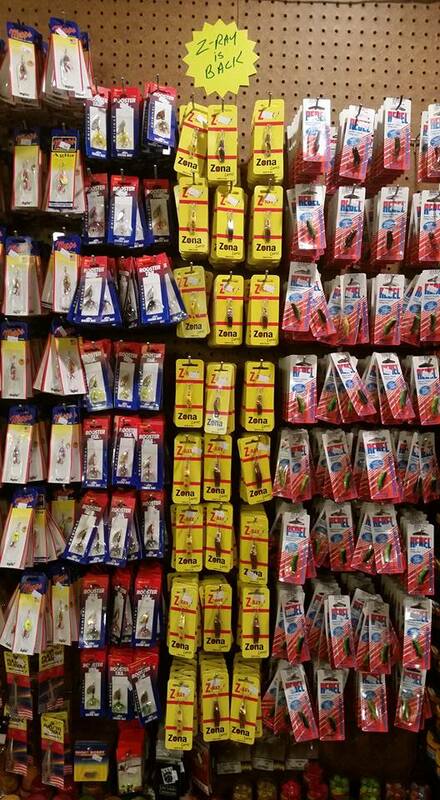 We are so excited for Z-Ray Lures to now be on store shelves! Here is our current list of dealers. We will continue to update the list as it grows. If your favorite retailer is not on this list have them contact us. If you are interested in becoming a Distributor or Dealer, please email us at zonalures@gmail.com.